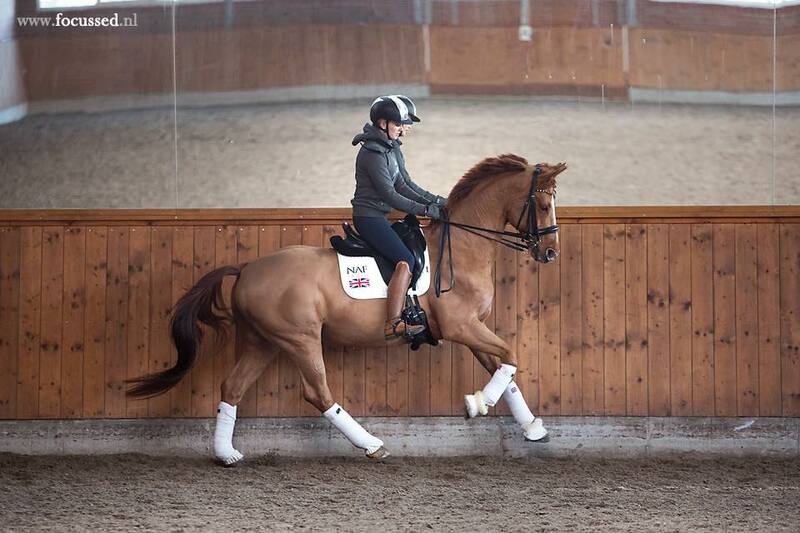 Ellie is a 22 year old Dressage rider based in The New Forest. 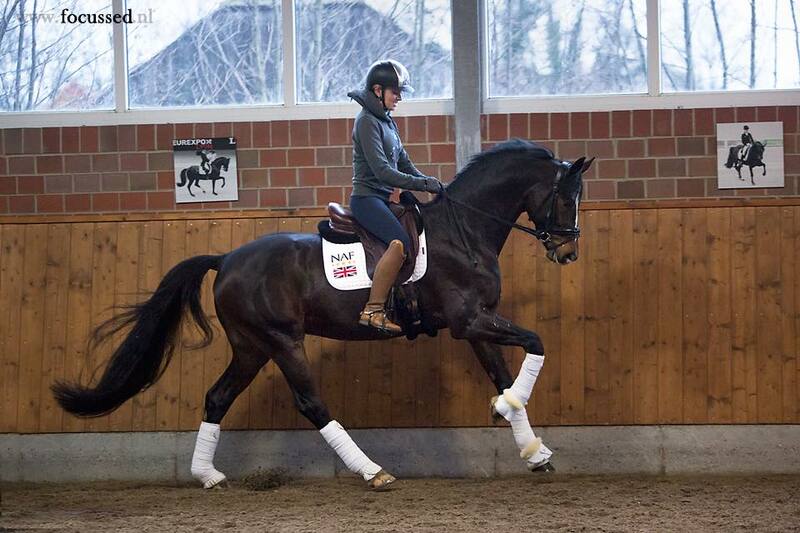 She began riding at the age of two on various naughty ponies and then caught the dressage bug. Ellie also played polo for a few years until deciding solely on dressage. Ellie was successful in young riders and went to the 2017 European championships with her horse Donna Summer went through to the top 15 in the freestyle. Last year she had her first year at U25 Grand Prix and competed in many CDI’s with her top horse Lancelot and was reserve for the U25 Europeans in 2018 after only 10 months of riding him. She spent two years competing and training in Germany with Helen Langehanenberg and although now back in the UK training with Jodie Phillips, she plans to go back to Germany for more training in the future.